Easy to use, ready to customize & includes FREE training! 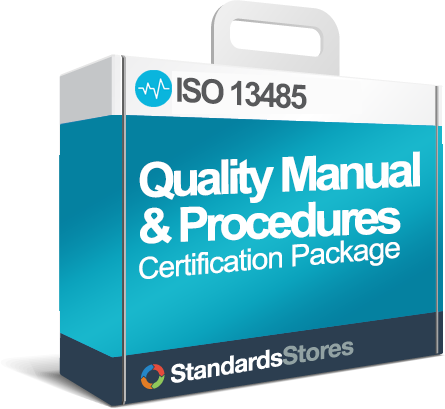 Save the time and resources required to design and document an ISO 13485 Quality Management System. 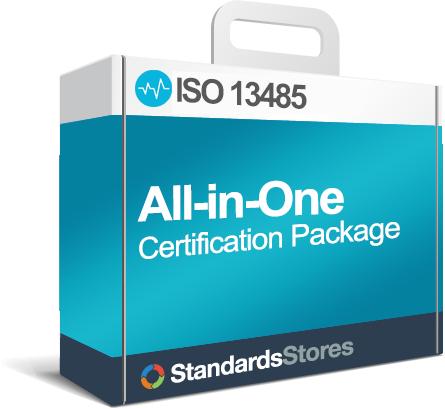 ISO 13485 Store has created most of it for you. The key to an effective Quality Management System is designing the documentation for efficiency and ease of use. Our documents, edited by professional technical writers, have been written in Microsoft Word so you can easily edit and customize them to make them your own. When you have questions, our experts are only an email away. Begin with this fully documented ISO 13485:2003 to 13485:2016 Quality Manual that has been used for successful registrations across the globe. You will appreciate its ease of use – simple yet thorough. Why make it complicated? 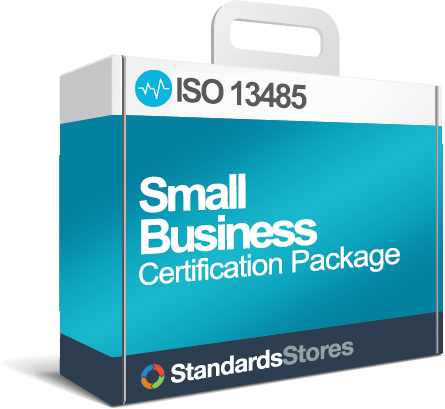 Provide detailed instructions to use to compare your current systems to the requirements of ISO 13485:2016.